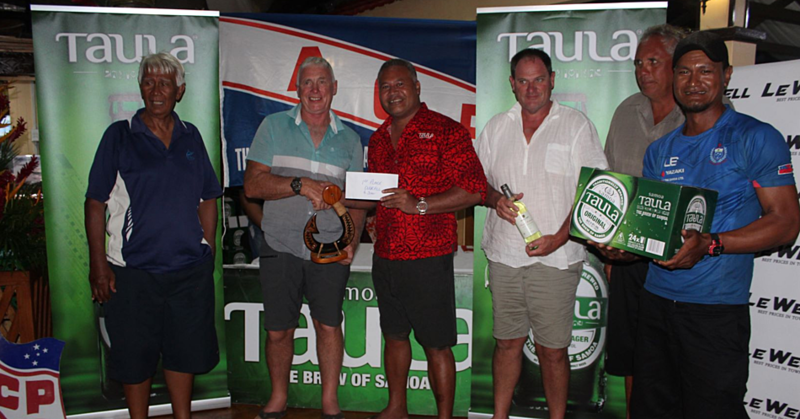 Work has begun to redevelop the Apia waterfront to enable it to host government-sanctioned events. Speaking at the groundbreaking ceremony in front of the government building yesterday, New Zealand High Commissioner David Nicholson acknowledged the major milestone achieved in the partnership between New Zealand and Samoa. “New Zealand has been involved in supporting the development of the Apia waterfront since 2015. New Zealand is pleased that through this investment, we are a part of the waterfront initiative co-financed by the Green Climate fund with whom I would like to commend for its ongoing commitment and contribution in ensuring that climate resilience infrastructure in Samoa proceeds,” he said. 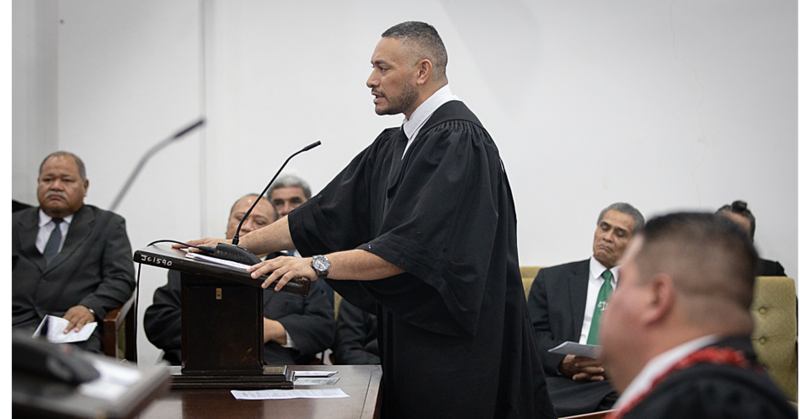 Nicholson praised the level of consultation from the planning stages – which started during his time as director of Pacific Development in the New Zealand Ministry of Foreign Affairs – and congratulated Samoa on developing the plan with New Zealand and other partners. The $10.5 million project would cover the outdoor performance area in front of the F.M.F.M.I.I. Government Building, changing it into a government events facility and a pedestrian walkway from the Clock Tower to the waterfront edge. Prime Minister Tuilaepa Sa’ilele Malielegaoi thanked the New Zealand Government for their assistance to the Samoa Waterfront Plan 2017-2026. 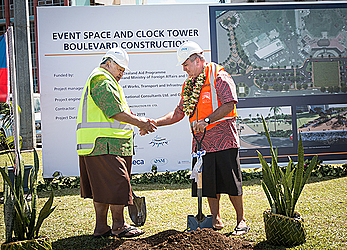 “This groundbreaking ceremony provides evidences of the commitment to activate and to carry out plans already in place for the beautification of our city of Apia. In 2016, we launched the Apia Waterfront Plan for the decade to 2026,” he said. The project is funded by New Zealand Aid Programme and the New Zealand Ministry of Foreign Affairs. The project manager is the Ministry of Works Transport and Infrastructure and project engineers BECA International Consultants and O.S.M. Consultants. Zheng Construction Co Ltd is the contractor for the project. The project has identified four areas along the waterfront for redevelopment: Mulinuu Waterfront – from Mulinuu to Sogi, Apia Waterfront Central – from the Savalalo market to the Mulivai bridge, Apia Waterfront Harbour – the beach road towards the Matautu Wharf, and Vaiala Waterfront from Palolo Deep Reserve to part of the Taumeasina area.